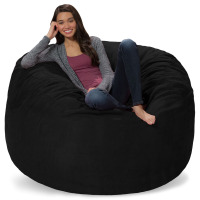 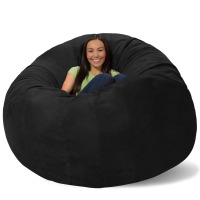 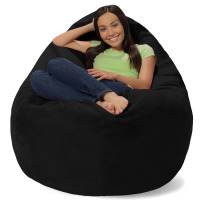 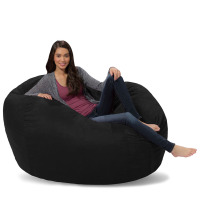 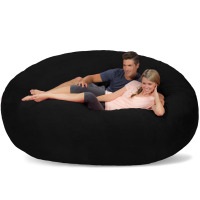 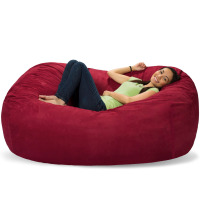 We offer additional beanbag chair covers for all sizes of our Comfy Sack foam furniture. 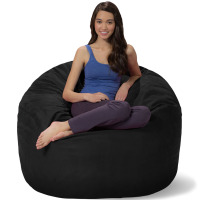 Chair covers are available in micro suede, pebble, furry, cords and specialty fabrics such as polar fox and midnight fox - durable fabrics that look great in any room! 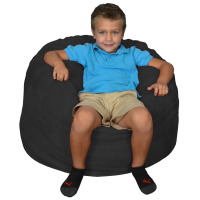 Micro suede is one of the most comfortable materials you will find that can last a lifetime and maintain its color, texture and appearance. 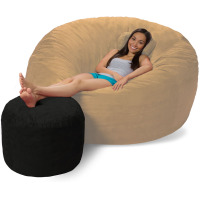 We offer micro suede bean bag chair covers in black, brown, navy blue, red, and tan. 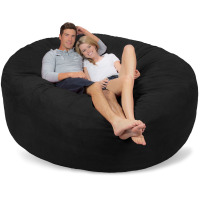 Another great thing about our chair covers is that they can be washed in your own washing machine. 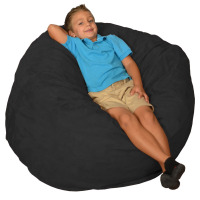 Every Comfy Sack comes with an internal liner that allows you to remove the cover easily to be washed. 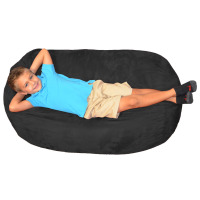 Simply wash the beanbag chair cover in cold water and air dry (or tumble dry on low heat), and your cover will be back to new again in no time.